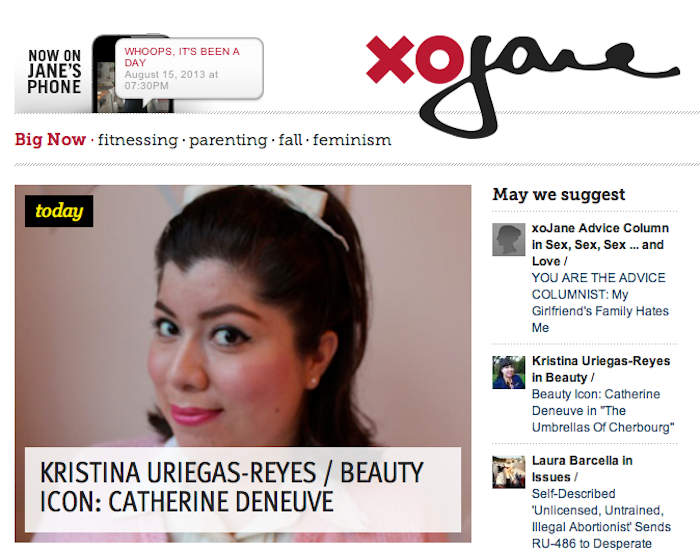 Catch up on all my xoJane articles here! 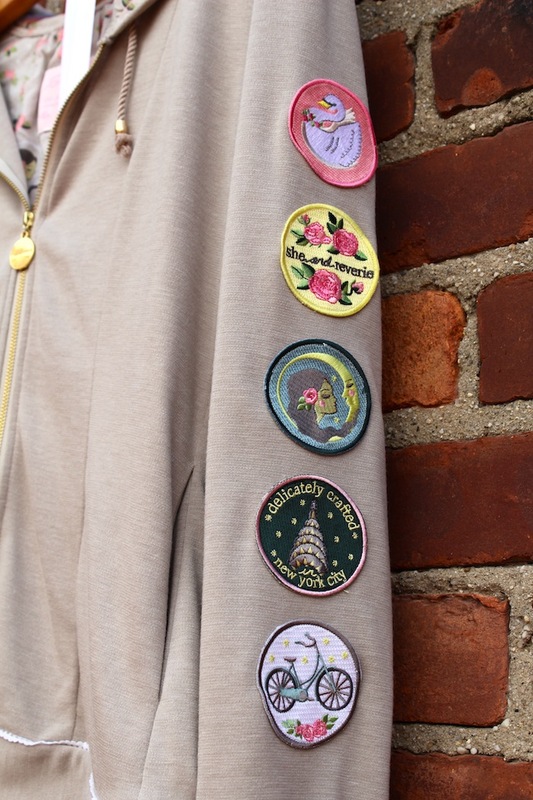 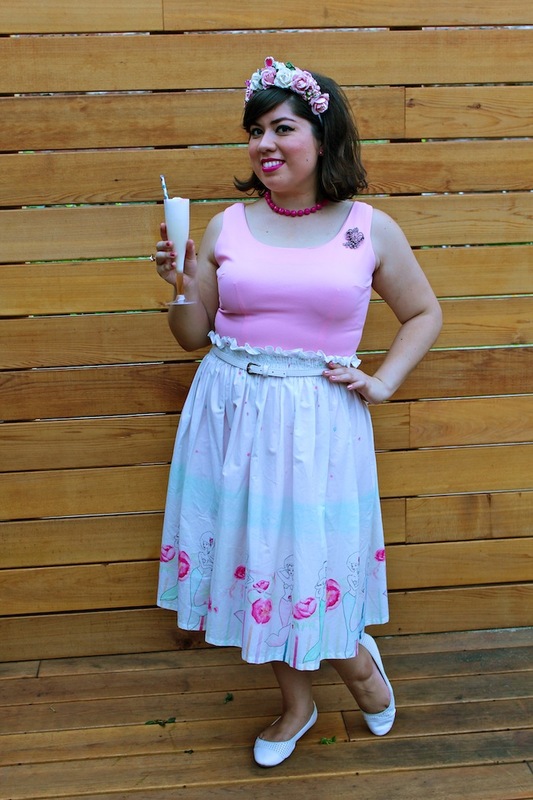 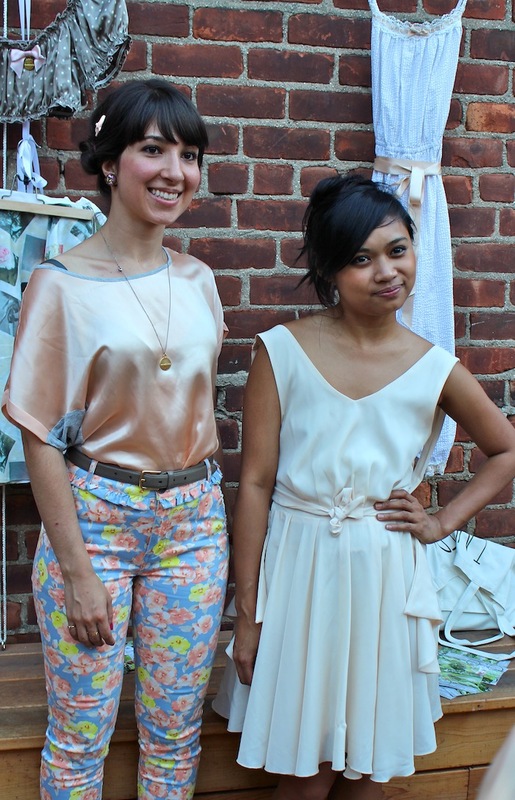 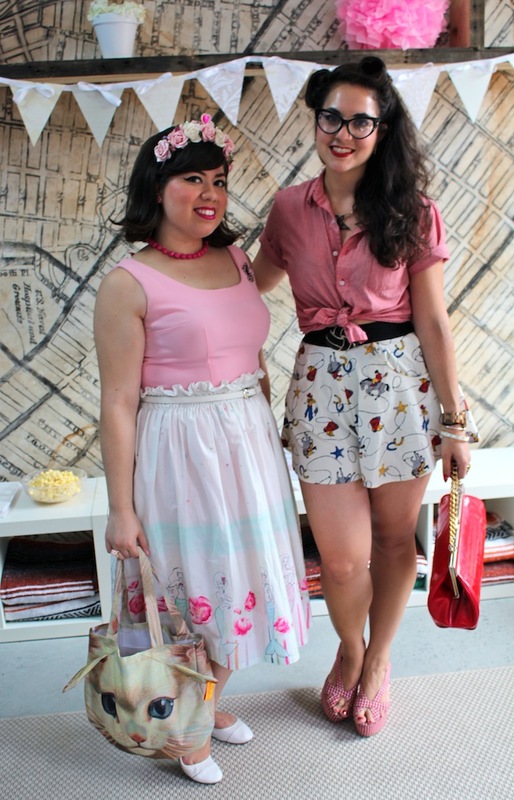 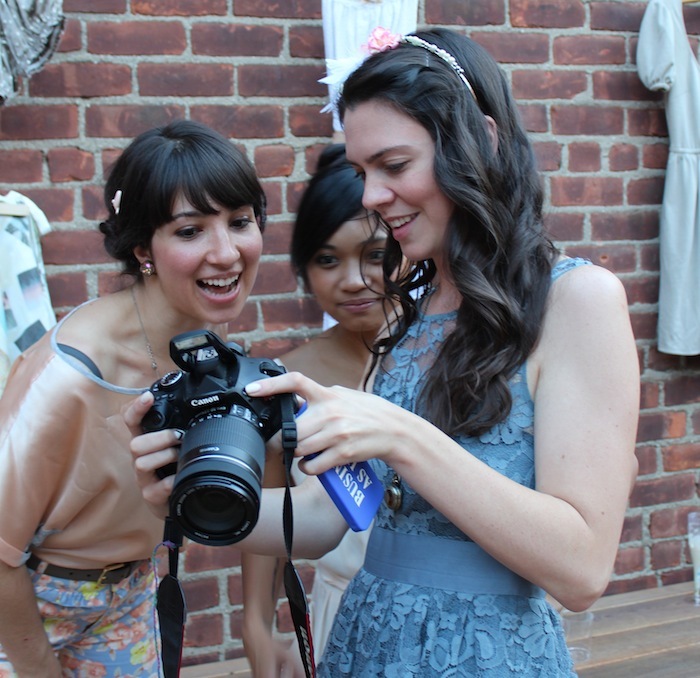 Here are some darling event photos from the She and Reverie S/S 2014 launch! 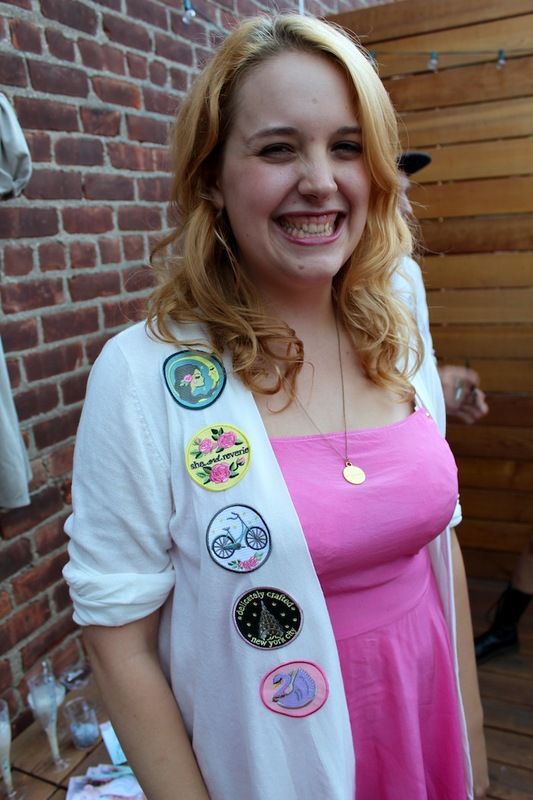 Elle Ribera, who funny enough works at Monk!